The mission of the West Long Branch Sports Association is to afford a healthy and safe sports environment for all children of West Long Branch and those attending the West Long Branch schools. The primary objective of the Association is to teach sportsmanship, fundamentals, and the rules of fair play. 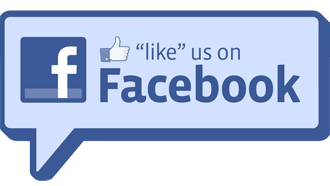 The West Long Branch Sports Association is an independent organization which consists of volunteers from the West Long Branch area. We receive no public funding. Our programs are funded entirely by registration fees, sponsorships, and fundraising activities. Registration for the 2019 Spring Kindergarten Soccer season has begun! Practices will begin in mid to late April, and the season will begin in late April or early May. Once again, RTC Training will have Munchkin Soccer following the WLB Sports Association spring Kindergarten season! 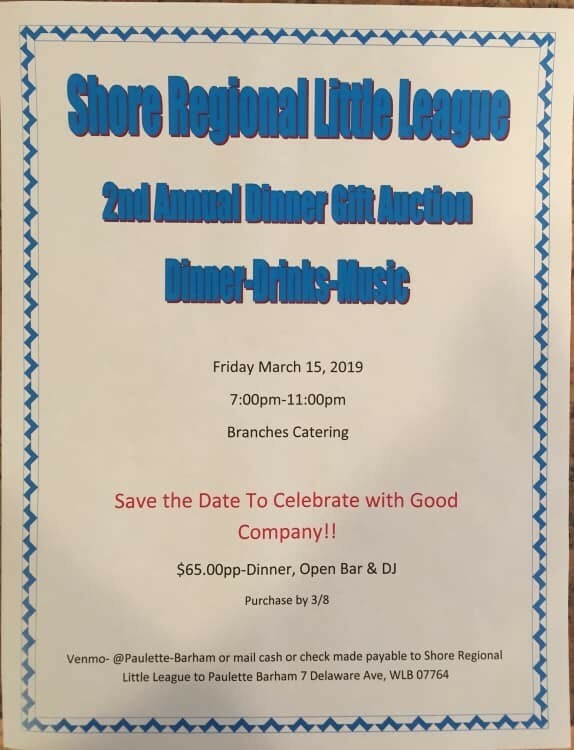 Come support the Shore Regional Little League! The WLB Sports Association has started using "Remind" to inform parents and coaches of cancellations (due to weather, etc. ), new registration periods, and other important information. If you would like to receive text messages and participate, please text @chrisbren to 81010.